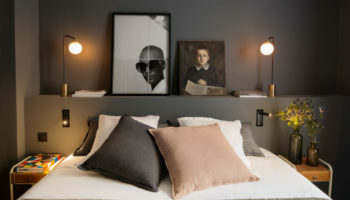 The Swan at Hay has been graded with AA four-star status, three months after the hotel relaunched with a £1m new look. 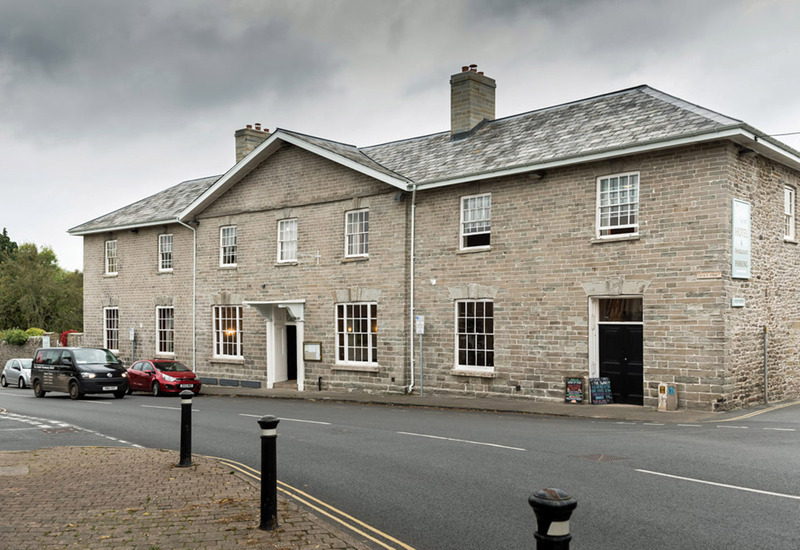 The grading, given by both the AA and Visit Wales, was awarded to the 19-bedroom hotel after its recent refurbishment and upgrade in service standards proved to be a hit. 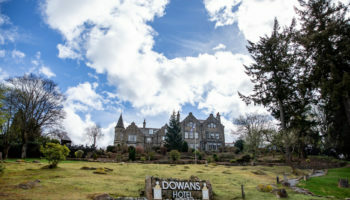 The listed Georgian hotel completed a £1m makeover in February, with new general manager Ronan Hunter joining the team prior to the relaunch. 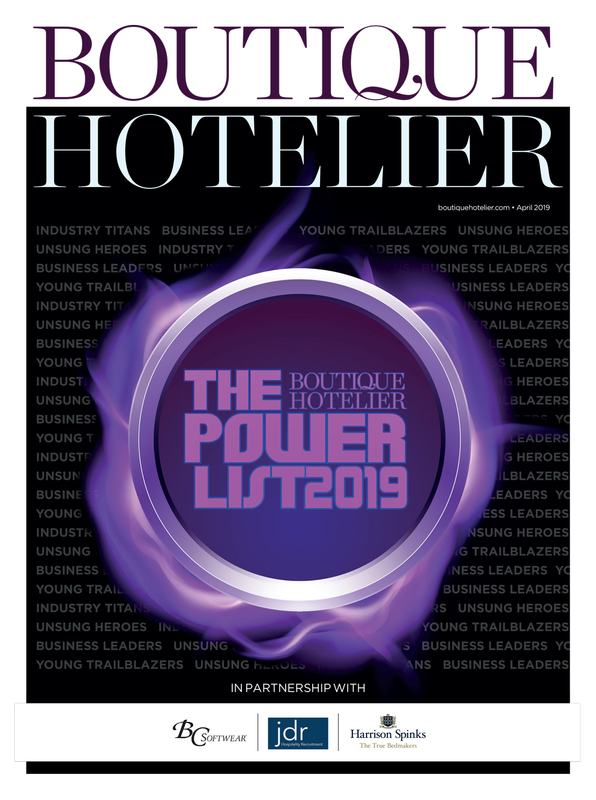 The AA also awarded the hotel’s restaurant two Rosettes for quality with the F&B operation headed up by Jerry Adam in his first role as head chef. The Swan at Hay employs 24 staff with Hunter now on the lookout for 10 part-time worked in the build up to the Hay Festival, which runs from May 26 to June 4 and attracts visitors from around the globe. 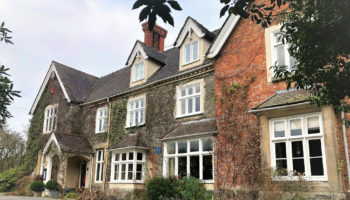 Calum Milne, managing director of the company that owns both The Swan at Hay and Llangoed Hall at nearby Llyswen, said: “I am absolutely delighted that for the first time in The Swan’s history she has been awarded four stars, but she will not be losing her character and quality cuisine. 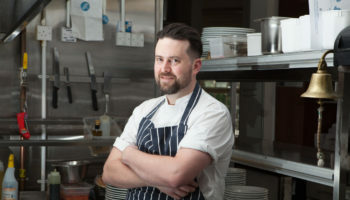 “I can reveal that head chef Jerry scored extremely highly above two rosettes and I look forward to him taking the cuisine forwards, with superbly cooked meals at a reasonable price using local suppliers. Originally built as a coaching inn, The Swan at Hay was used as a private house for a time before reverting to a hotel in the 1950s. 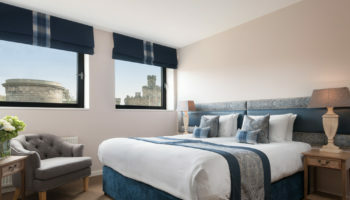 It was the third hotel acquired by Milne’s company, which has since added three more properties, in Cambridgeshire, Shropshire and North Wales, to its growing portfolio. The two latest acquisitions are Hawkstone Park Hotel at Weston-under-Redcastle, Shrewsbury and Chateau Rhianfa, Menai Bridge.